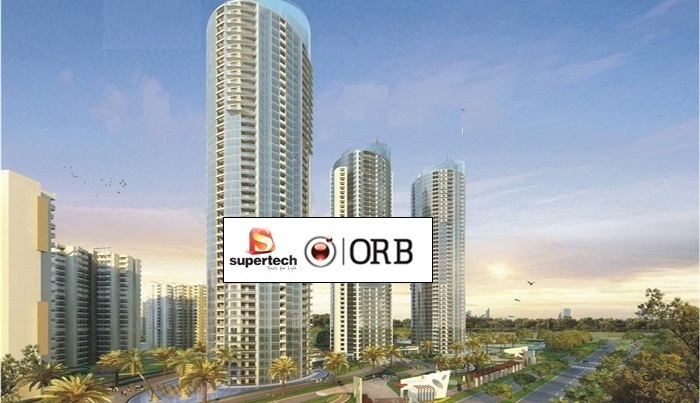 Supertech ORB is forthcoming sumptuousness class residential project of Supertech Limited. 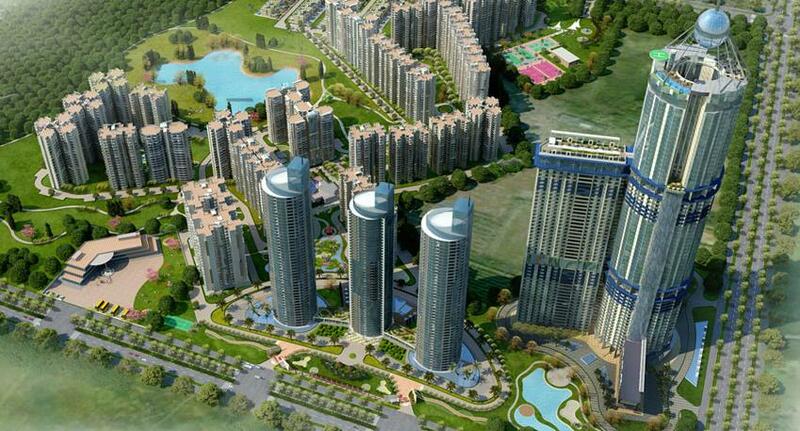 The project is purposefully decided to start at Noida sector 74 to provide best location to its residents. The project is spread over 25 acres to provide open living environment to its residents. The price of the project is ranging from 138 to 266 Lac. Further, in order to accommodate the need of different people the project is offering apartments ranging from 2223 to 4270 sq. ft. the expected time for delivery of possession is approximately August 2016. Thus, book your home to get elite class living experience at Supertech ORB. Supertech is bustling in the real estate industry by developing ultra-modern housing projects at diverse corner of NCR. 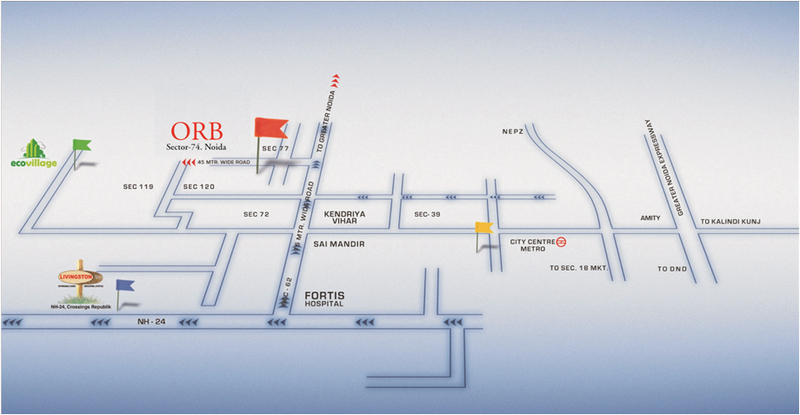 The better example of it is Supertech ORB residential project, which is launched the Supertech at sector-74, Noida. It is an under-construction project, which is being developed in a round shape that looks amazing. 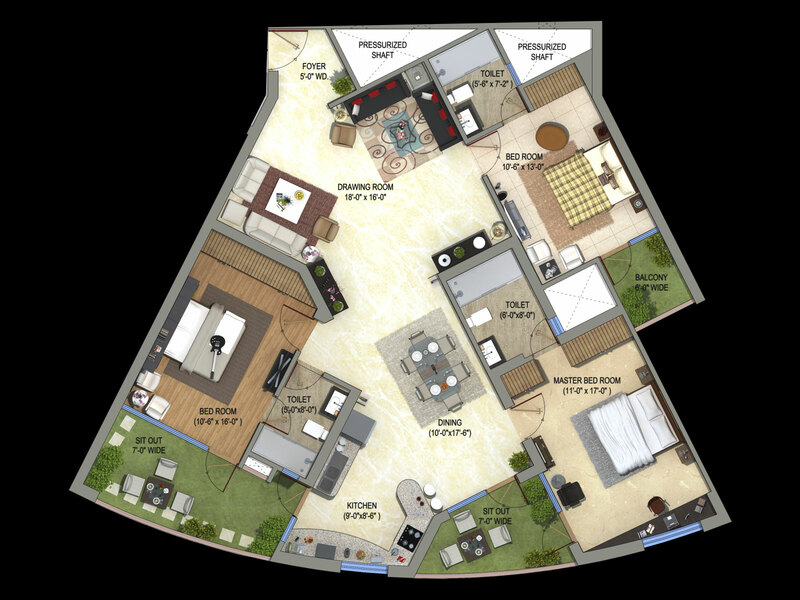 This magnificent housing project has good master plan, which offers luxury apartments in 3BHK and 4BHK ranges. The builder has planned to provide the best-in-class housing facilities in all apartments such as specious bedrooms, hall, stunning kitchen, bathrooms, elegant windows, doors, and a wide balcony. Besides, the villas will be fully air-conditioned and have good ventilation facility too. Hence, the giant has been offering apartments with many useful things, which are essential for better life style. The blue print of Supertech ORB has many attractive specifications such as building will be versed with 3 towers, 46 floors, and 650 units to sell. Besides, the project site will cover the area up to 3 acres along with good space for garden and parking as well. Moreover, the project site is also lush and is rich with natural greenery to cherish. The building is being developed in round shape, which makes it more fascinating for buyers. Supertech ORB comes with many high-grade amenities such as club house, garden, car parking, play ground, jogging track, basket ball court, tennis court, Spa, power backup, water supply, fire fighting system, high speed elevators, and so on. Moreover, this project has good drainage and sewage facility as well. The giant offers good security features like CCTV cameras, DTH television, and trained security staff. Hence, this project has many things to fascinating buyers to book unit in it soon. The Supertech ORB is based at the prime location of Noida, which is close to Noida-Greater Noida Expressway, DND flyover, NH-24, and other parts of Greater Noida. Besides, the site is accessible through every corner of Delhi and Faridabad as well. Interestingly, the project site is close to hospital, school, shopping complex, bus stand, and metro station too. Thus, one will find many things at some distances of the site. The Supertech has been offering possession of apartments in December 2020 and has estimated price of villas as per industry norms. So, interested customers should approach to the builder or visit his website to grab more details about this project and pre booking of apartments. Thus, it is a perfect investment for future to book apartments in this project as soon as possible. 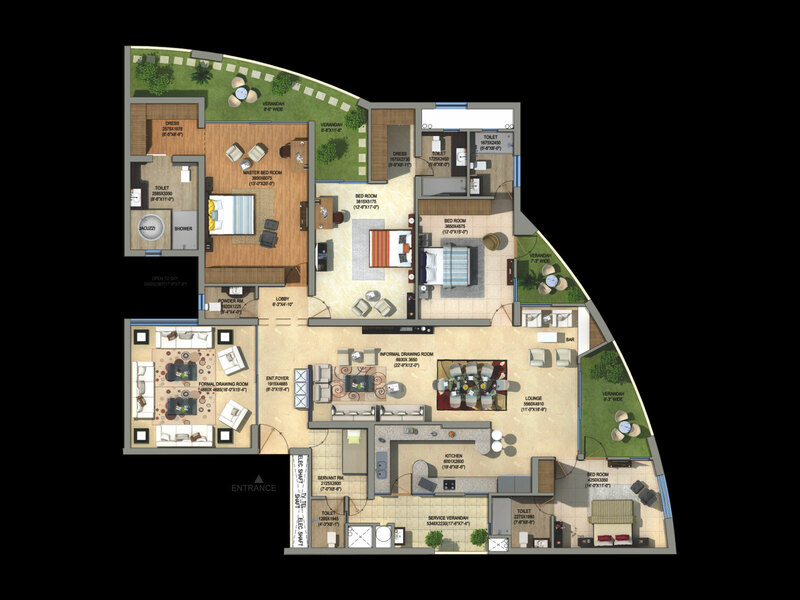 Sector 74 Noida 4270 Sq.ft. 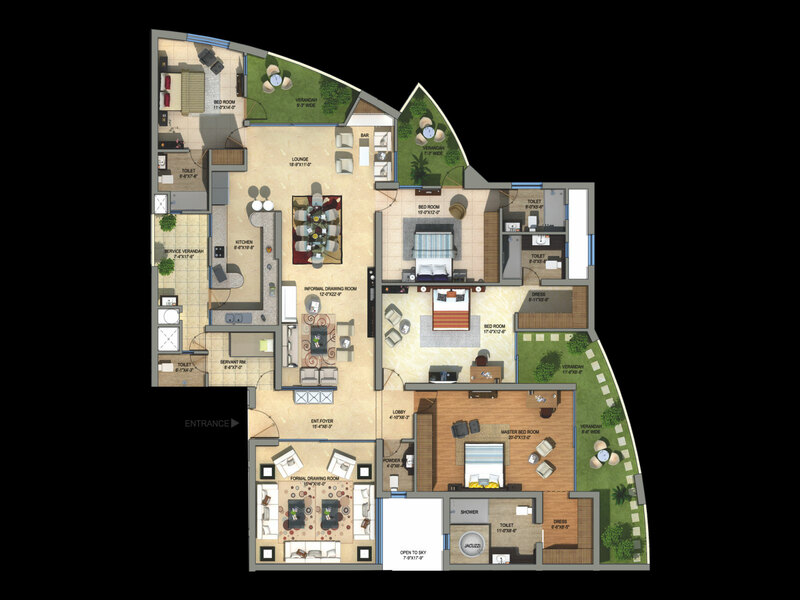 Sector 74 Noida 4210 Sq.ft. 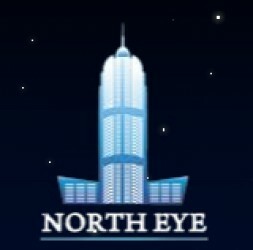 Sector 74 Noida 2520 Sq.ft. 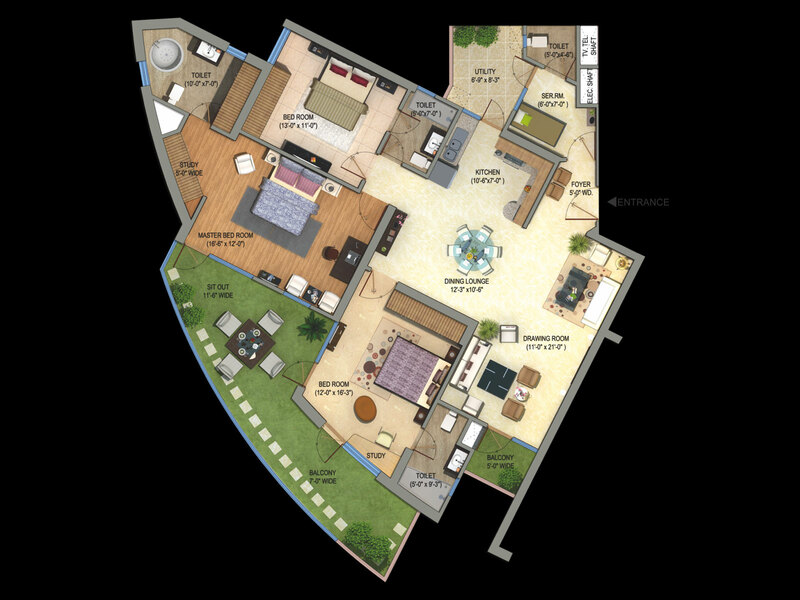 Sector 74 Noida 2215 Sq.ft.